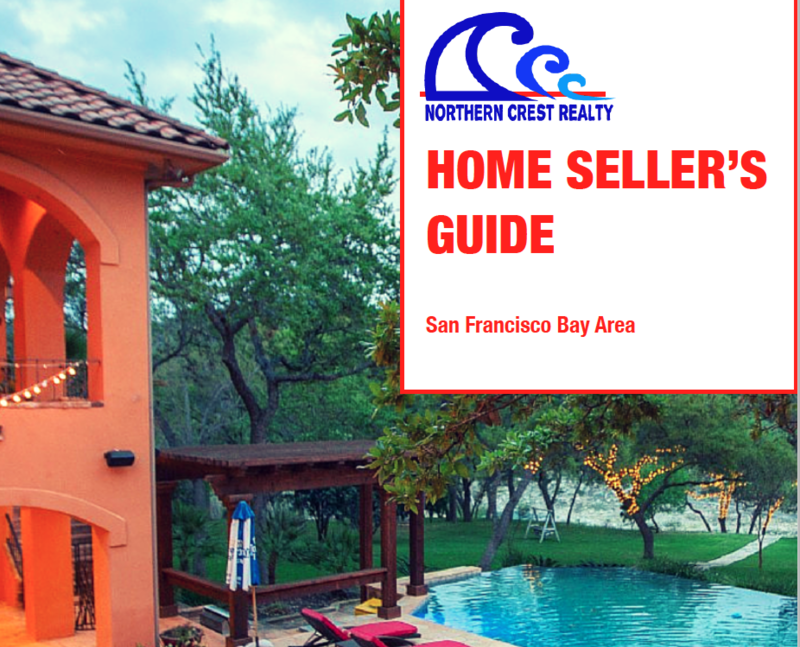 This guide is intended to help you get ready and understand the selling process so you can make the best choices for you and your family. Our experience is that many home owners think all REALTORSⒸ do the same thing. If you have talked to more than one REALTORⒸ then you probably have a similar perception. At Northern Crest Realty, it’s not about just what we do that is different...it’s also how well we do it. We use innovative strategies that are proven to sell your home for highest price qualified buyers are willing to pay..
Once you download, over the next several pages we will outline several specific skills, strategies, and actions that enable us to achieve these results. Read on, or for a personal conversation about your specific situation, give us a call at (925) 577-0225.